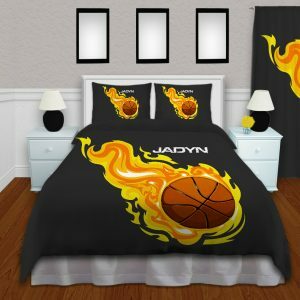 Dark Gray Basketball Shower Curtain with Orange Flames. 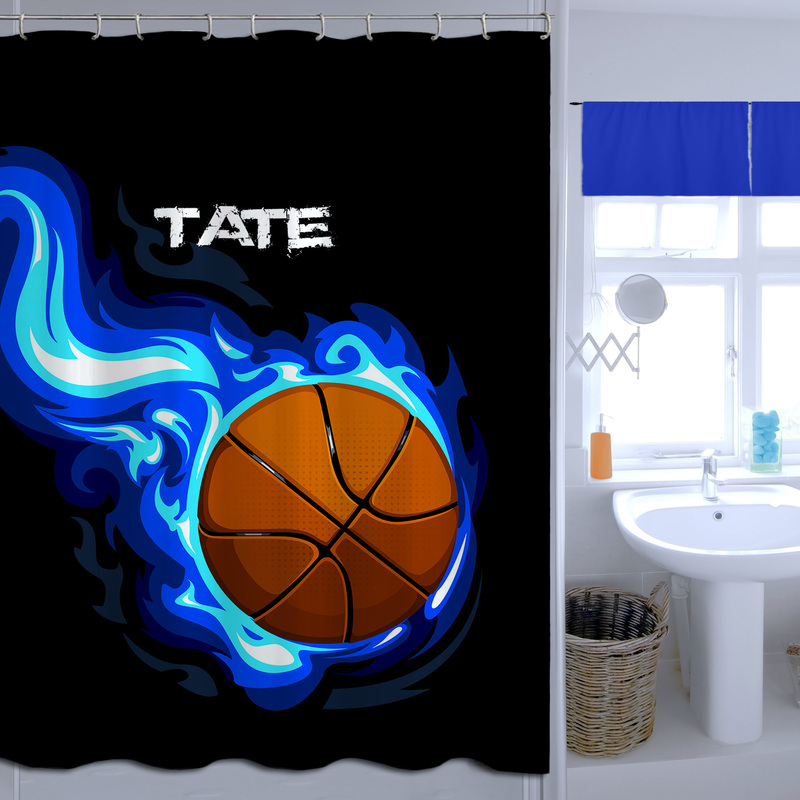 This boys basketball shower curtain is perfect for the active boy’s bathroom. 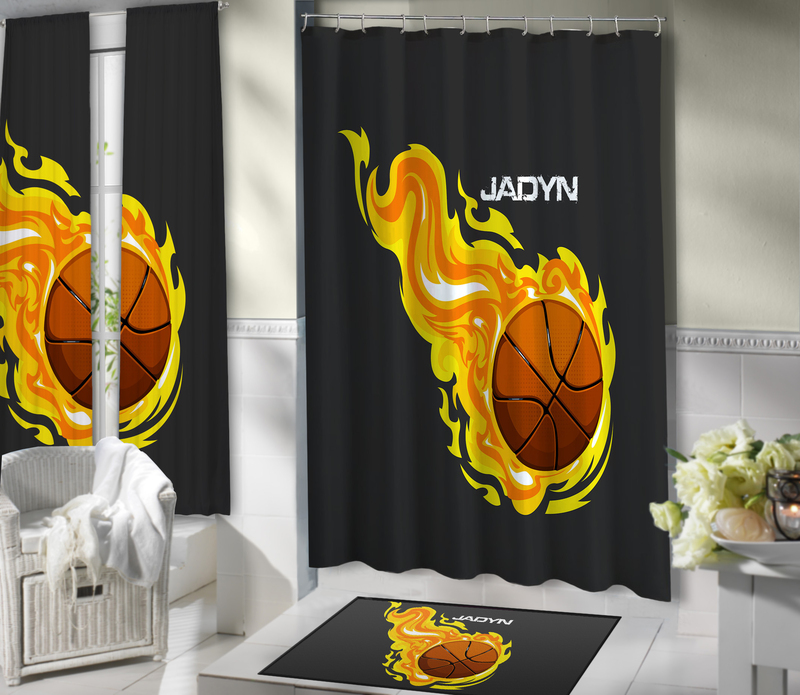 This particular basketball shower curtain has a basketball surrounded by orange flames and a dark gray background. 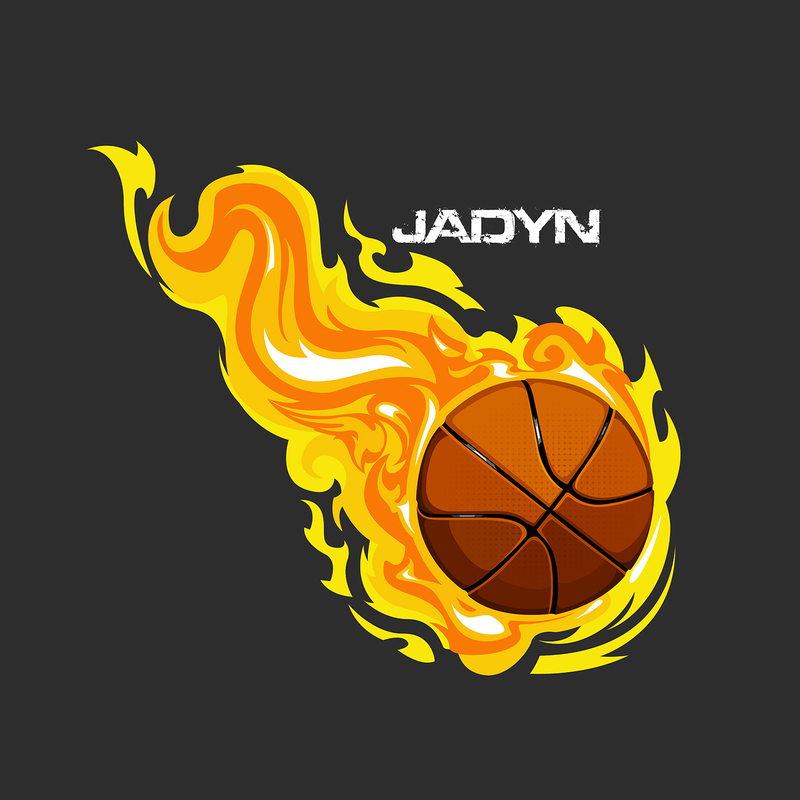 The flames make the basketball appear as if it is flying across the curtain. 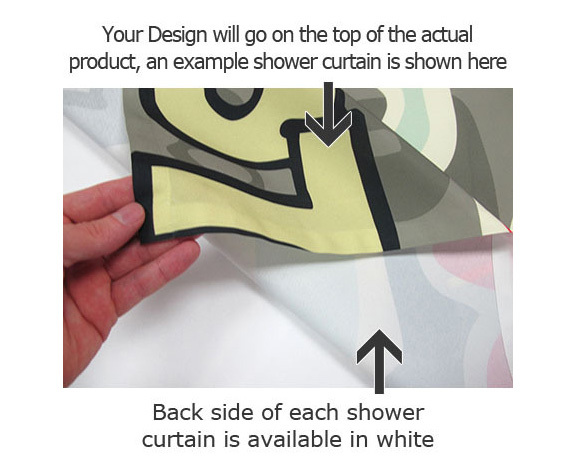 This curtain is perfect for the bouncing basketball player and an excellent gift for any occasion.